Save money by growing your own fresh wheatgrass with this all-inclusive growing kit.Items list:1.&nb..
WHEATGRASSWheatgrass is the young grass shoots of the wheat seed (berry). 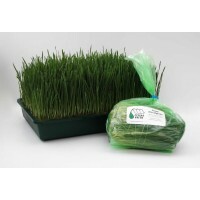 FOR BEST RESULTS WHEA..
Our fresh organic, live Wheatgrass is also available already juiced and frozen into convenient .. 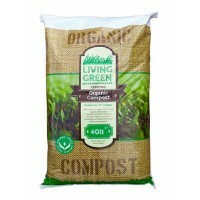 In September 2013 we launched our certified organic compost. 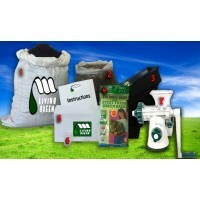 It is the only certified organic compos..